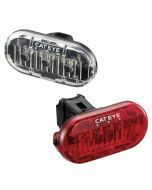 Founded in 1954 in Osaka, Japan, CatEye is a leading manufacturer of cycle computers, lights and reflectors. 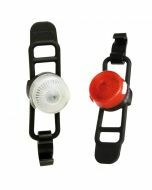 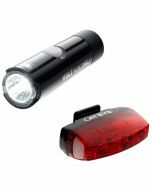 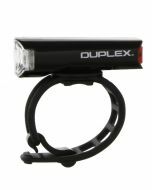 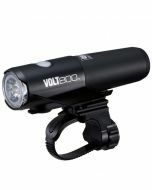 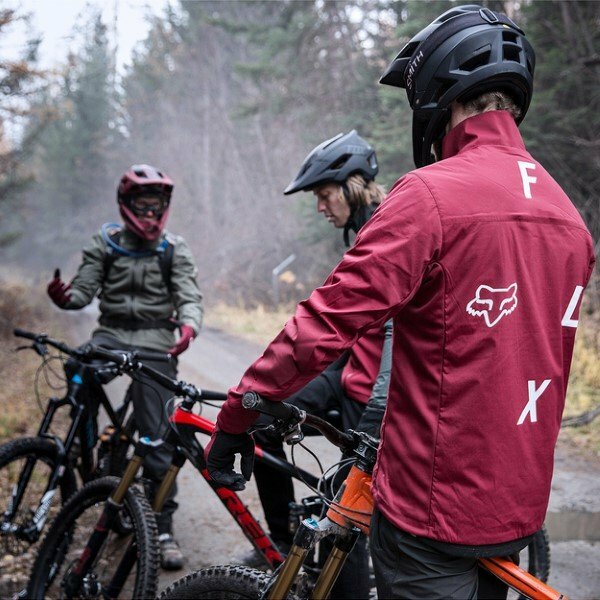 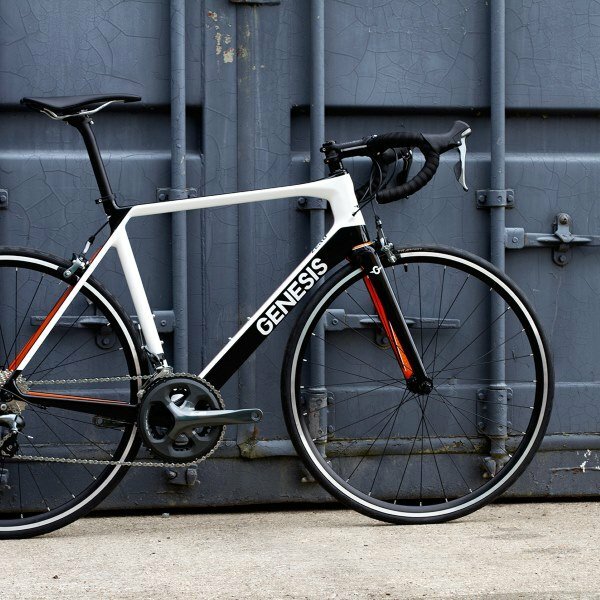 CatEye created the first flashing light for bicycles and as well as it's extensive light range, also produces a full range of cycle computers. 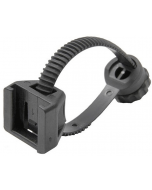 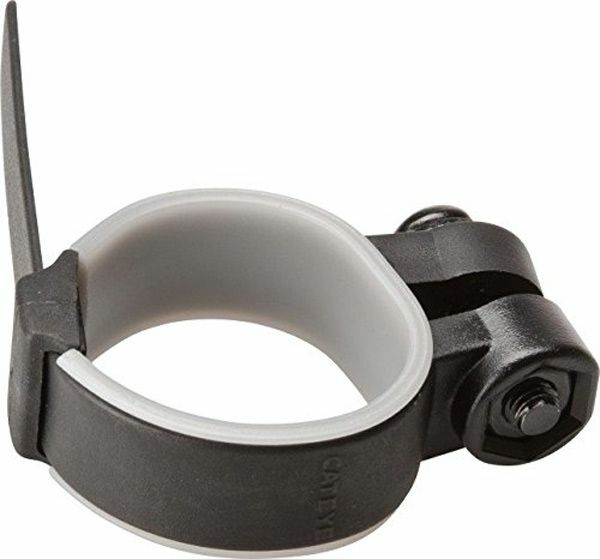 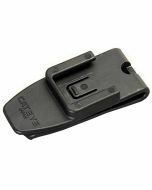 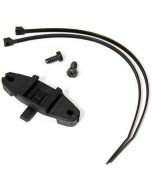 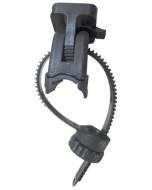 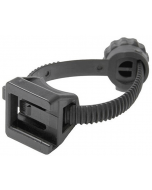 Universal light clamp for Cateye lights.